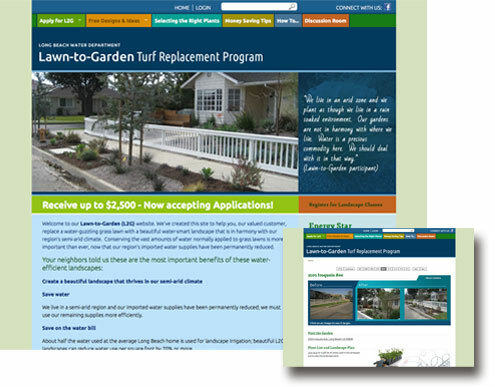 Focusing on drought-tolerant landscapes built to save water and maintenance. We believe in an organic design process specific to the individual. 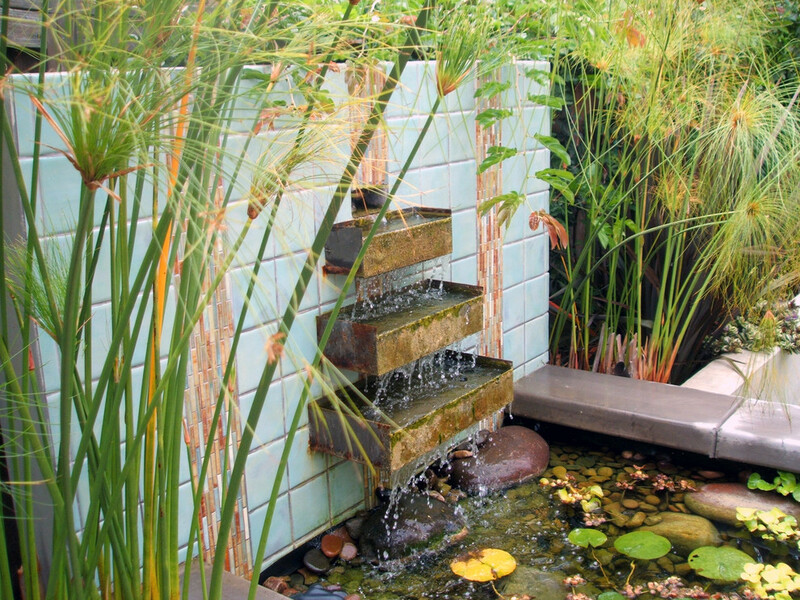 We work closely with our clients to bring them unique and inspiring landscape concepts. Learn more about our personalized design process. Our construction teams capture the true essence of the concept by executing the design exactly as intended. Highly stylized aesthetic detail combined with cutting edge landscape technology characterizes our landscaping installations. 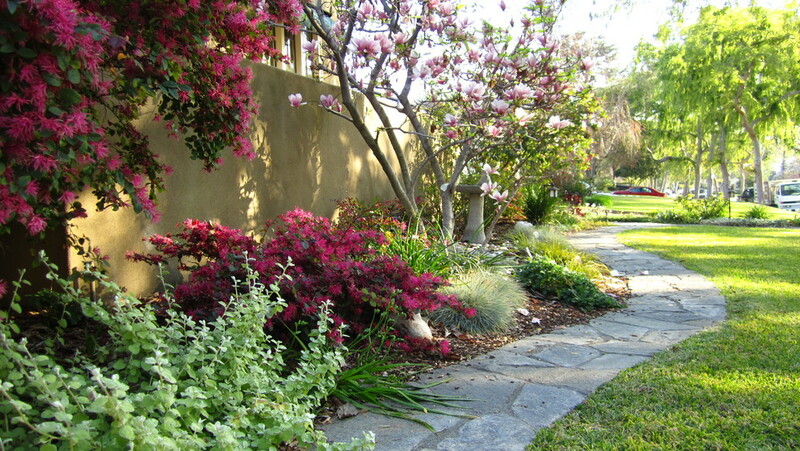 Artistic selective pruning, regular systems checks, and scheduled fertilization of lawn and shrubs are all a part of our full-service landscaping maintenance program. 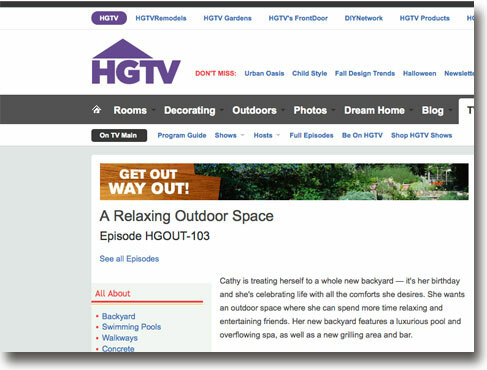 We have a focussed commitment to keeping our sites looking their best for the maximum enjoyment of it's users. 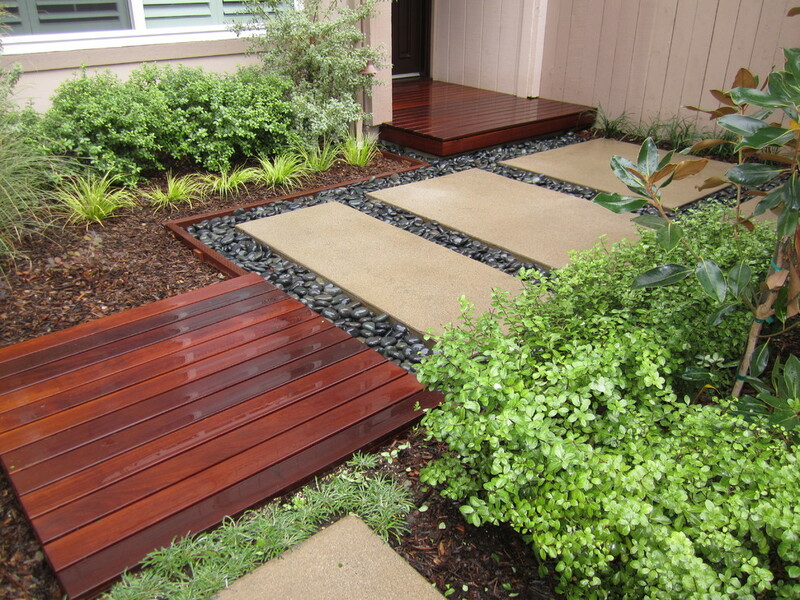 From water usage audits to material selection, we can provide landscaping consultation services on-site or remotely. On-going help from industry experts often make the difference between good and truly inspiring landscapes that have timeless aesthetics. At DP Environments, our passion is stylistic design. 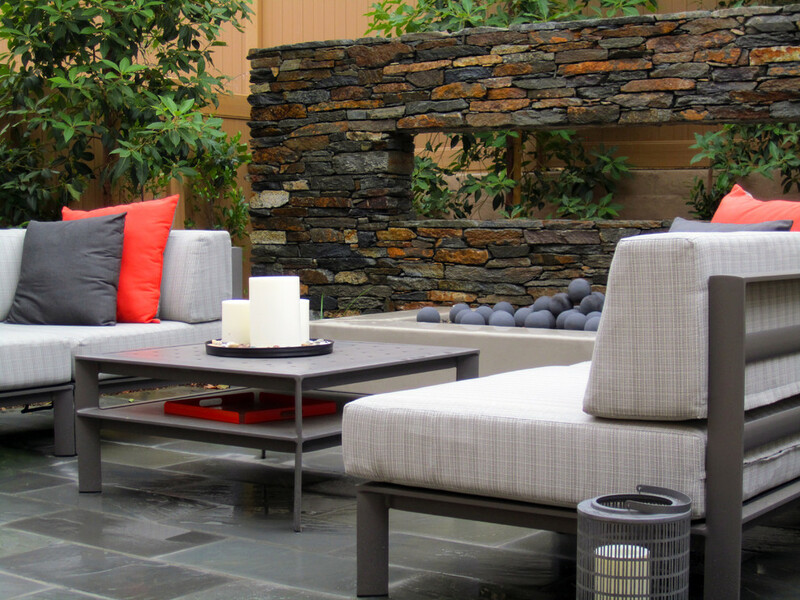 We believe that creating a residential landscape should be an exciting experience for the client and that each design is a personal reflection of the individual. Our innovative designs consistently provide unique concepts and cutting edge technology. Be it cool, clean modern, or rustic woodland, we aim for complete satisfaction in meeting our client’s needs. 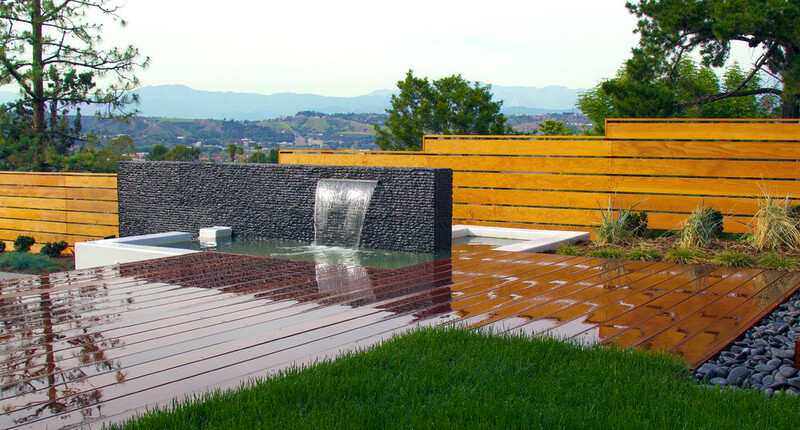 Let us help you build your dream landscape. Enter your e-mail address to receive regular updates, on upcoming events and special offers. 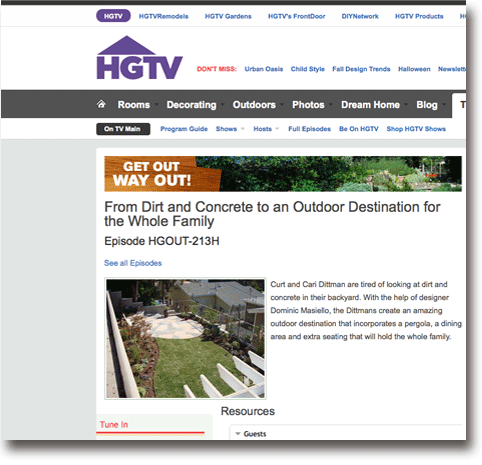 Dominic Masiello’s project in Redondo Beach is filmed and aired on HGTV’s ‘Get Out Way Out’.